ALL THE VERY BEST FOR ALL STUDENTS APPEARING IN AISSCE / 12th STD CBSE EXAMS 2018. Special Prayers & Wishes to All those Attending their 12th Std Exams from Today. Special Wishes from Sri. Anandan Kalyana Raman, Dubai, UAE for all the Children Writing their Class 12th CBSE Exams. 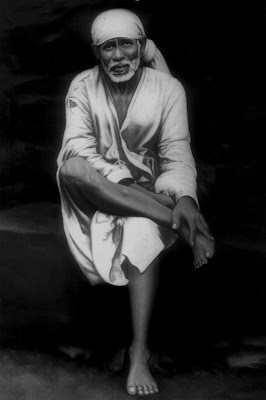 43rd Day of 123 Days [74 + 49] Special Sri Sai Baba & Maa Saraswati Devi Puja for Children Attending Annual Exams. I Successfully Completed Day # 43 Puja with Puja Sankalpam for 326+ Students. I Performed Sankalpam & Ashtothara Shatanamavali Archana. After Sankalpam, I Performed Sheera Abhishekam to Sri Sai Baba & Salagramam. I then Performed Ashtothara Shatanamavali Archana for all God's & Goddess as Scheduled. I performed Additional Archana for Sri Kala Bhairava. I Chanted Shiva Panchakshari Mantra during Abhishekam. We were Able to Spend 2+ Hrs in the Morning to Perform the 43rd Day Prayers at My Home in Tumkur.